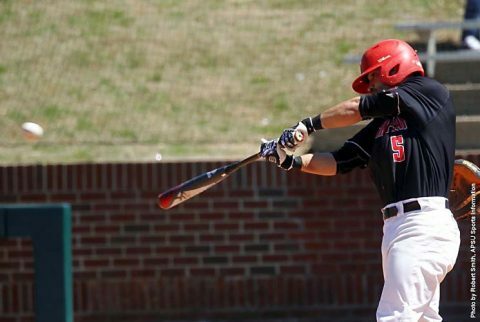 Nashville, TN – The Nashville Sounds’ bats remained silent for the second consecutive night as they were defeated 8-1 by the Oklahoma City Dodgers. The Sounds lit up the scoreboard in the eighth inning to snap a streak of 16 consecutive innings without scoring a run. Justin Masterson (1-0, 2.25) was masterful on the mound for the Dodgers (4-4). 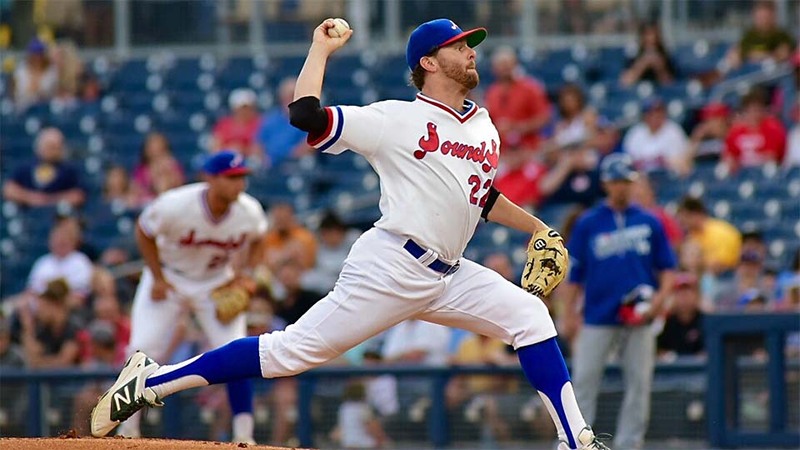 The Sounds (3-5) had no answer for the 32-year-old who gave up just two hits in five innings of work and fanned five batters on just 69 pitches. The Dodgers opened the scoring in the second inning off Zach Neal (0-1, 4.15) when third baseman, Rob Segedin, led off the inning with a base hit and came around to score on a Brett Eibner sacrifice fly to left field. 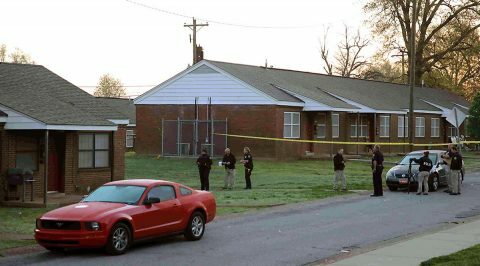 Clarksville, TN – On Thursday, April 13th, 2017 at approximately 8:48am, Clarksville Police Officers responded to the area of 400 Market Street/ E Street in reference to suspicious activity. Witnesses said a white male with dark hair and a mustache in a black Hummer H2, with a Tennessee license plate, J3493K, attempted to get a 7 year old child in the vehicle at E Street and Market Street, while the child was waiting at the bus stop. Clarksville Police reports a man in a black Hummer H2 tried to pickup a child at the corner of Market Street and E Street. 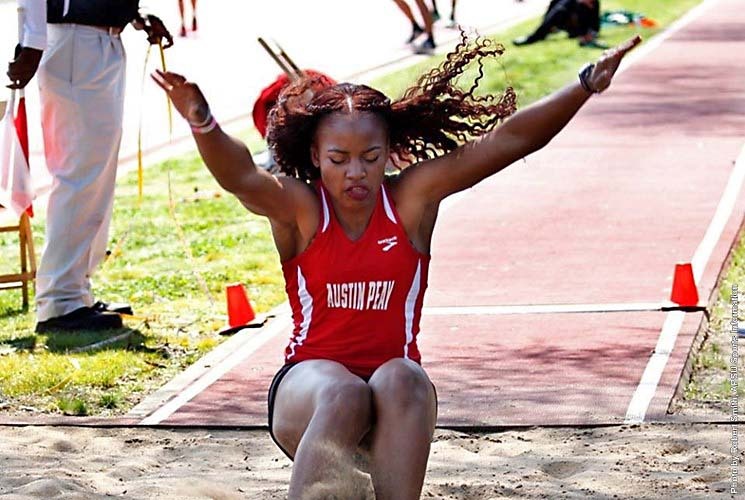 Clarksville, TN – Austin Peay State University track and field will host its annual home meet, the APSU Invitational, this weekend at Fortera Stadium. The two-day event begins 5:00pm, Friday, and continues 10:00am, Saturday. 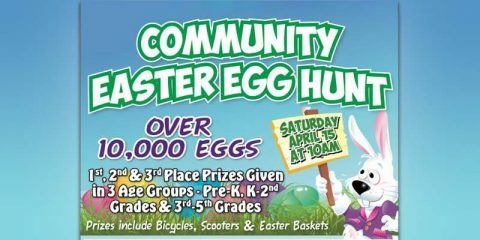 Cumberland City, TN – On Saturday, April 15th, 2017, Yellow Creek Baptist Church invites you to their annual Community Easter Egg Hunt. Registration starts at 9:00am and the Easter Egg hunt began just after 10:00am. There will be 10,000 eggs filled with candy scattered between the three fields. 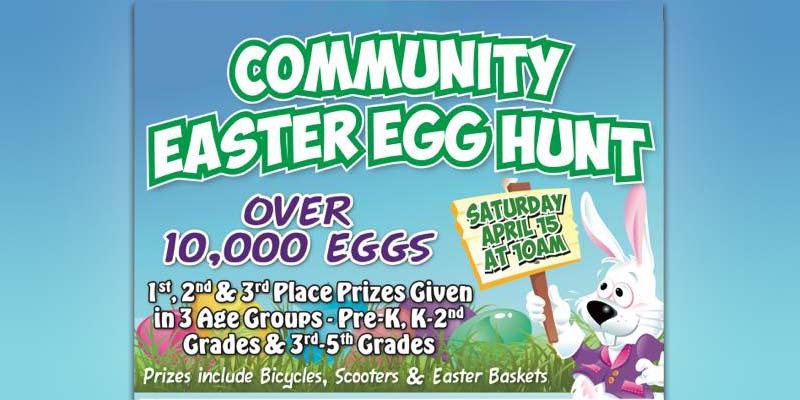 The Easter Egg hunt will be divided into three divisions: Pre-K, K-2nd grade and 3rd-5th grade. 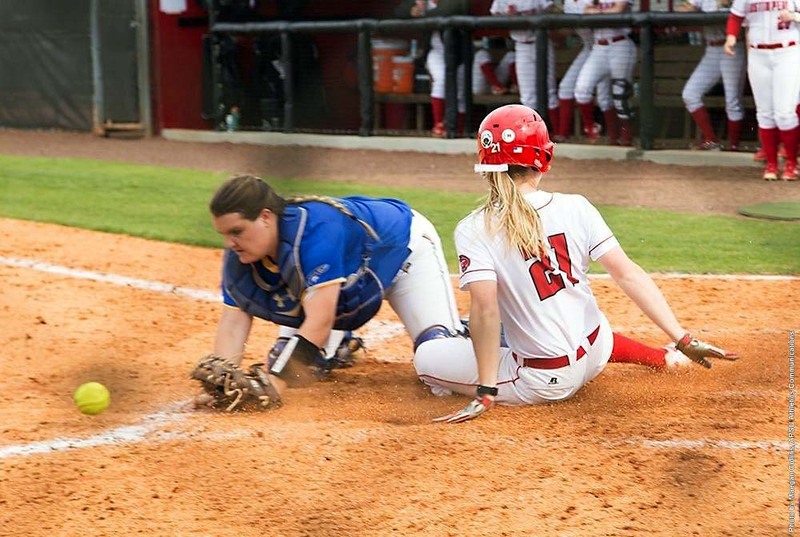 Clarksville, TN – Austin Peay State University’s softball team will travel to Ohio Valley Conference leading Jacksonville State for a, 1:00pm, Friday doubleheader at University Field, to wrap-up what has been an eight-game conference road streak for the Govs. Clarksville, TN – Clarksville Police Department is actively investigating a Homicide which occurred on Thursday, April 13th, around 1:40am. Clarksville Police Officers responded to Ernest Shelton Drive after a report of shots being fired. When officers arrived they found a 39 year old man, Marcellus Lamar Flynn who had been shot. He was transported to Tennova Healthcare where he was pronounced dead. Clarksville Police are investigating a homicide that took place Thursday on Ernest Shelton Drive. Clarksville, TN – Psychosocial Recovery clients in Clarksville were recently treated to a spa day by local Centerstone staff. The event emphasized the importance of self-care for both mind and body. 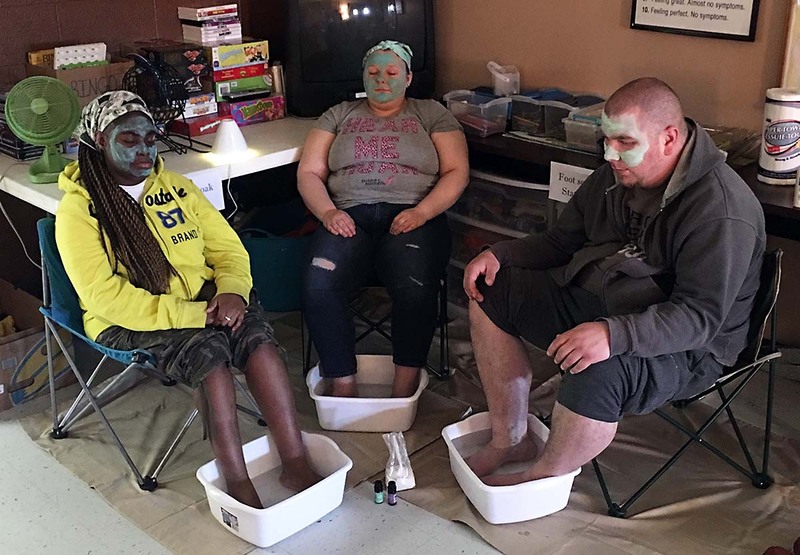 “We wanted them to experience a therapeutic environment to unwind and de-stress with meditation, face masks, foot spa and a relaxation station with roller massagers, stress balls and a Zen garden,” said BreAnne Nixon, psychosocial educator. Psychosocial Recovery clients enjoy a foot spa. 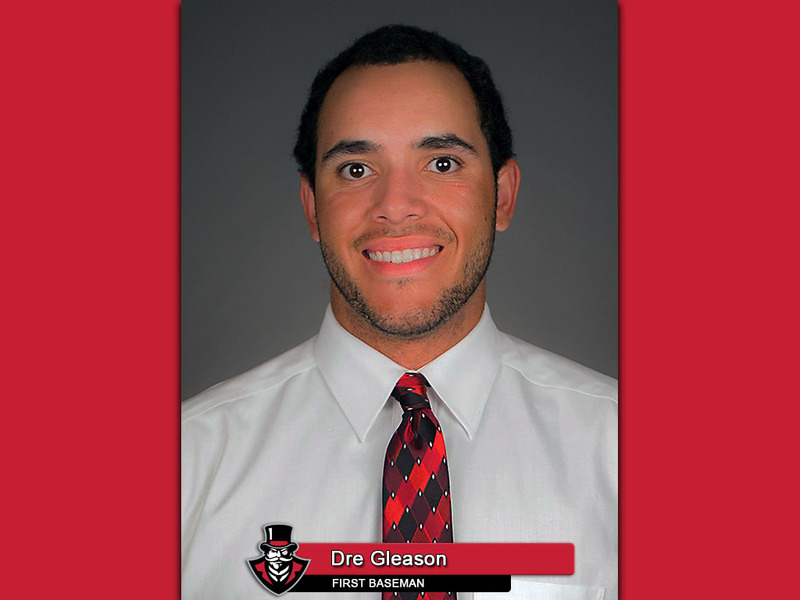 Durham, NC – Austin Peay State University senior first baseman Dre Gleason was named to the 40-player midseason Golden Spikes Award Watch List, Wednesday, by USA Baseball. It is the first time a Governors athlete has been named to the watch list for the Golden Spikes Award, presented annually to the top amateur baseball player in the country. Clarksville, TN – On April 20th-22nd, 2017, the 15th Rivers & Spires Festival will be held April 20th-22nd, 2017 in historic downtown Clarksville Tennessee. Admission and entertainment at the Festival are free and open to the public. The following streets will be closed for the Rivers & Spires Festival in downtown Clarksville. 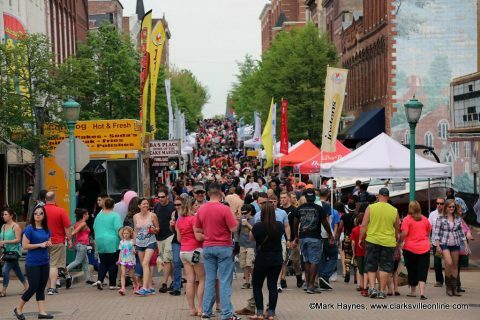 Clarksville’s Rivers and Spires Festival.